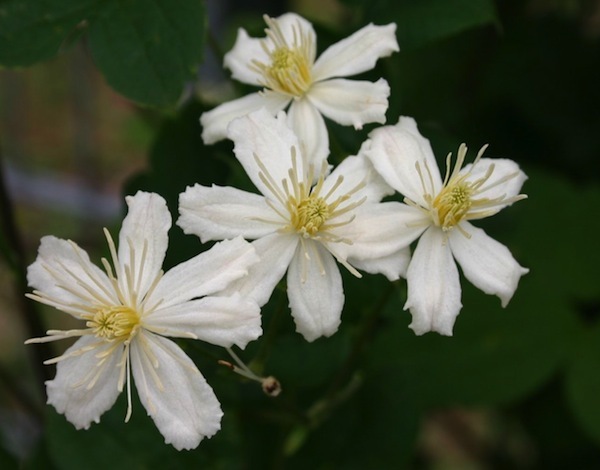 Home / All BambooPlants.ca / Clematis fargesioides ‘Summer Snow’. 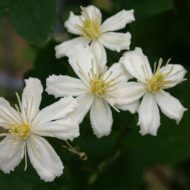 While ‘Summer Snow’ isn’t as showy as other Clematis cultivars, but it is favoured for its near-althletic wall climbing ability, and hardiness. 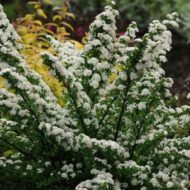 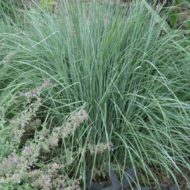 It has green foliage, with dainty scented white flowers blooming in mid summer to late fall. 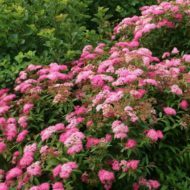 It grows to 15 ft tall and 20 ft wide. 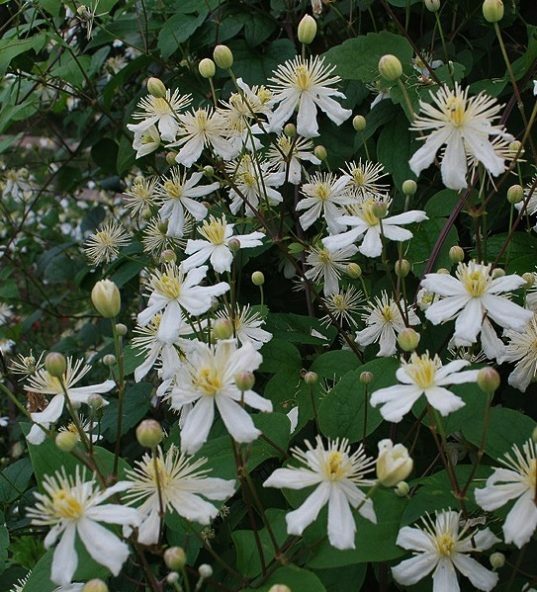 Native to Southern Europe.